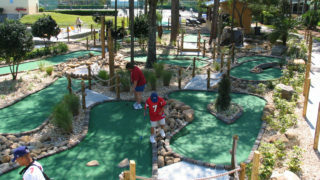 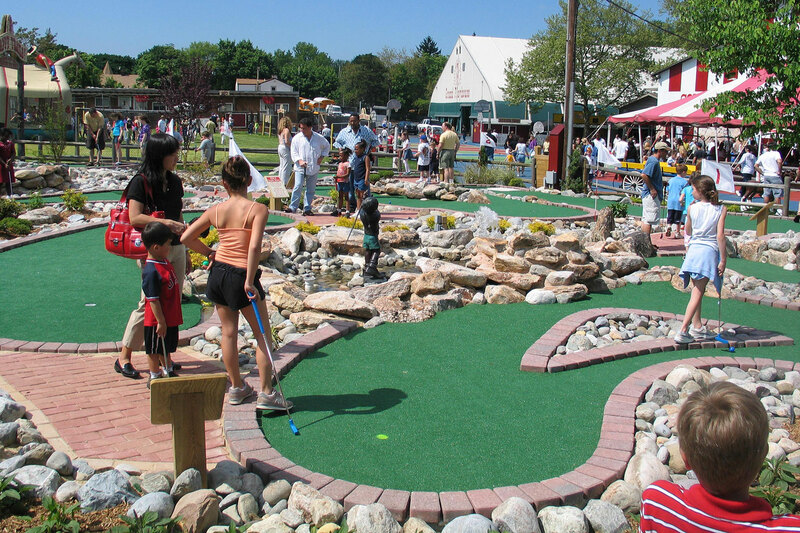 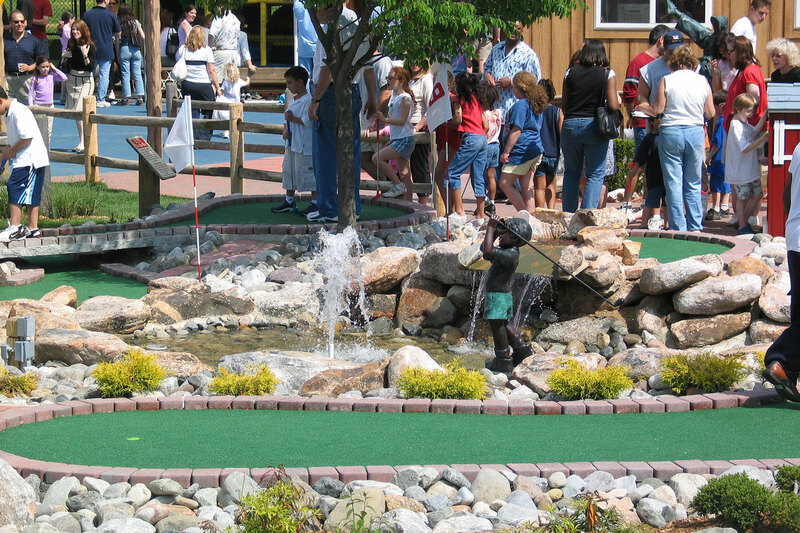 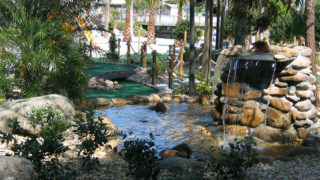 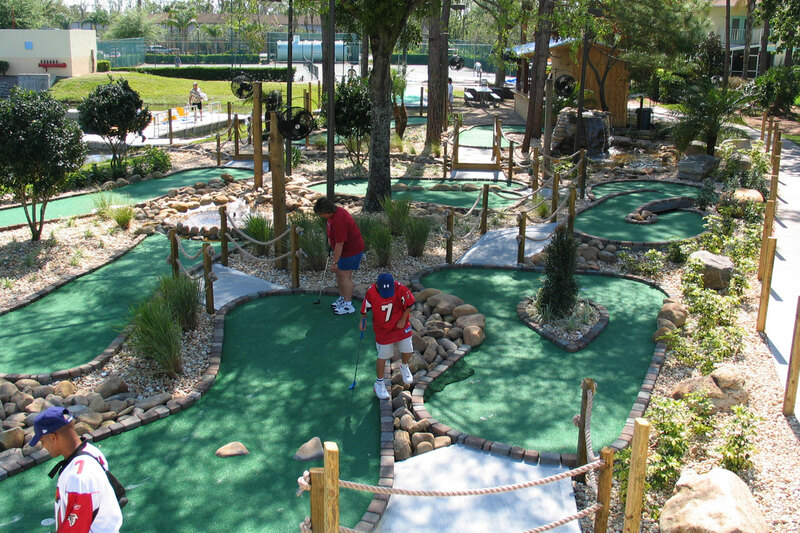 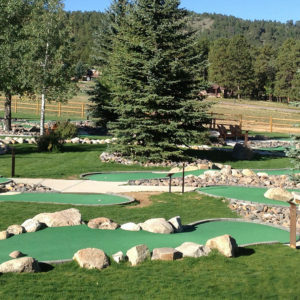 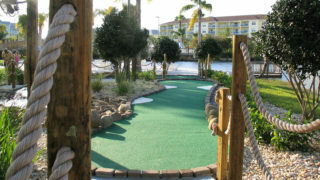 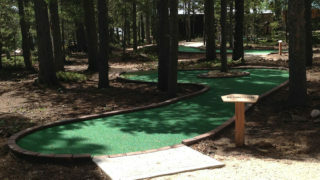 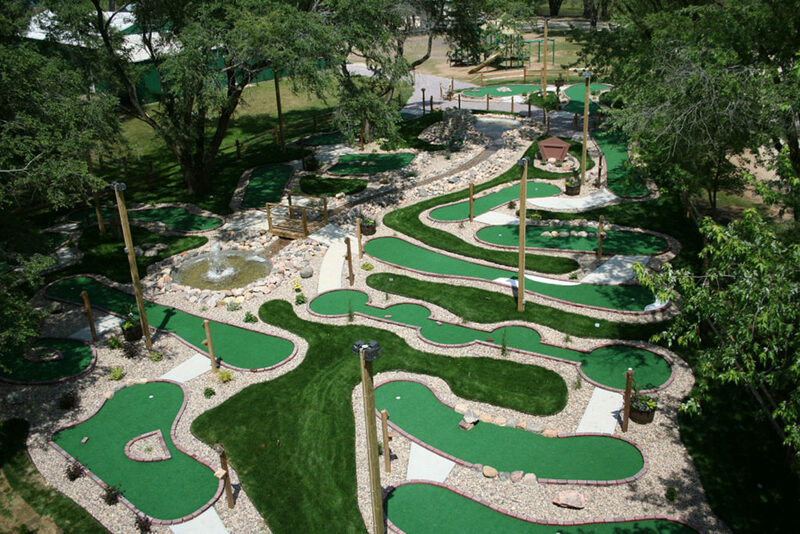 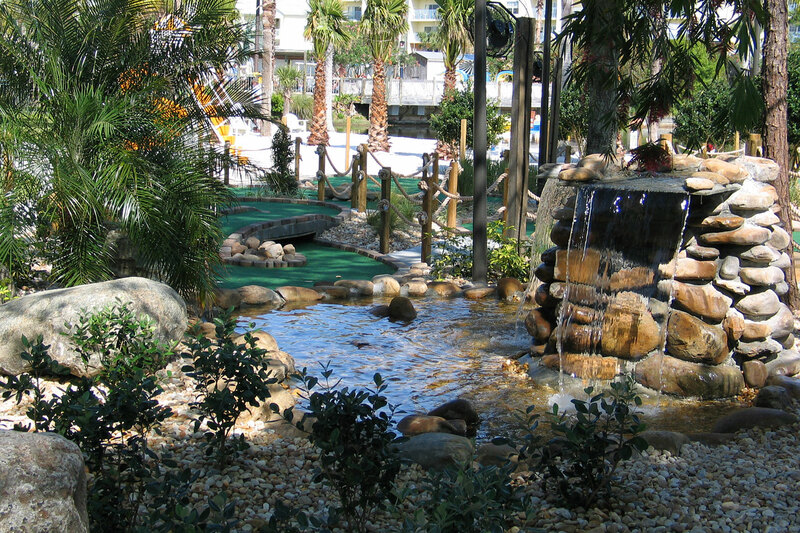 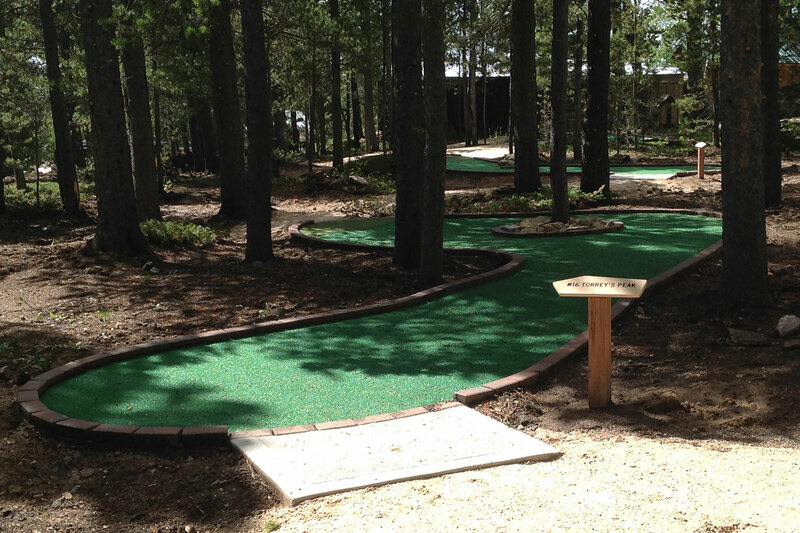 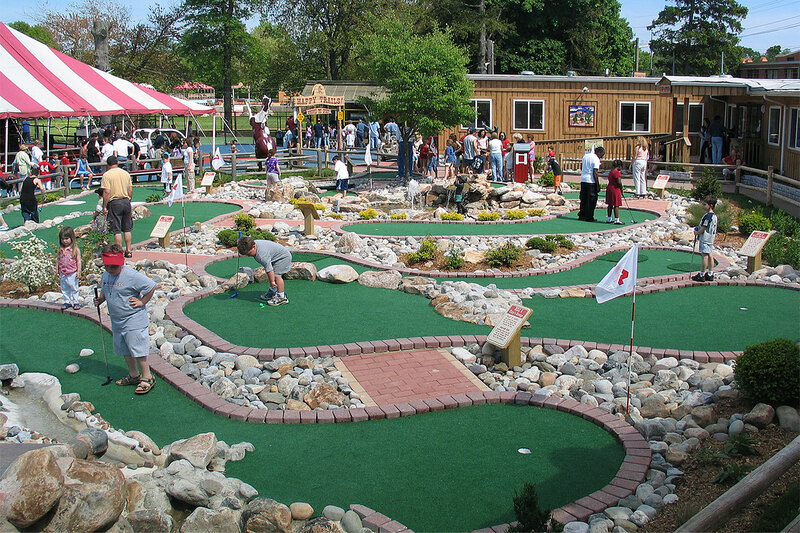 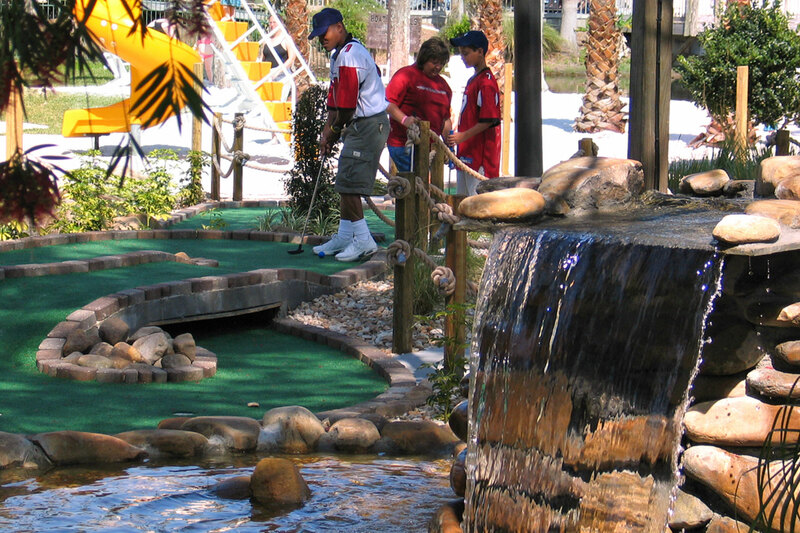 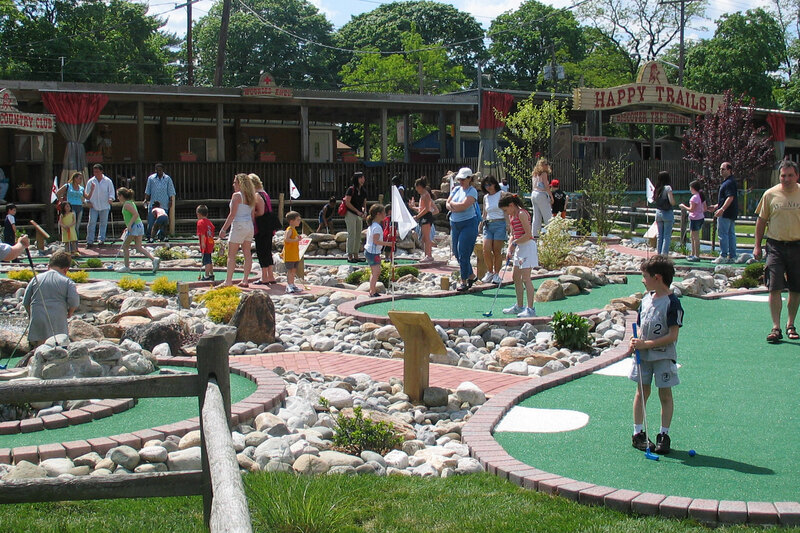 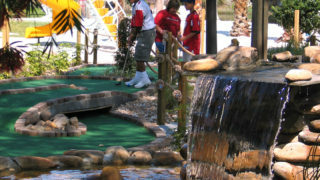 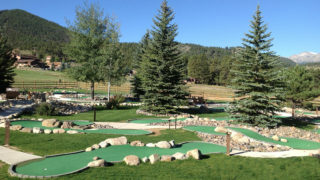 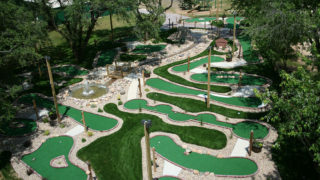 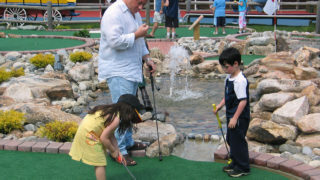 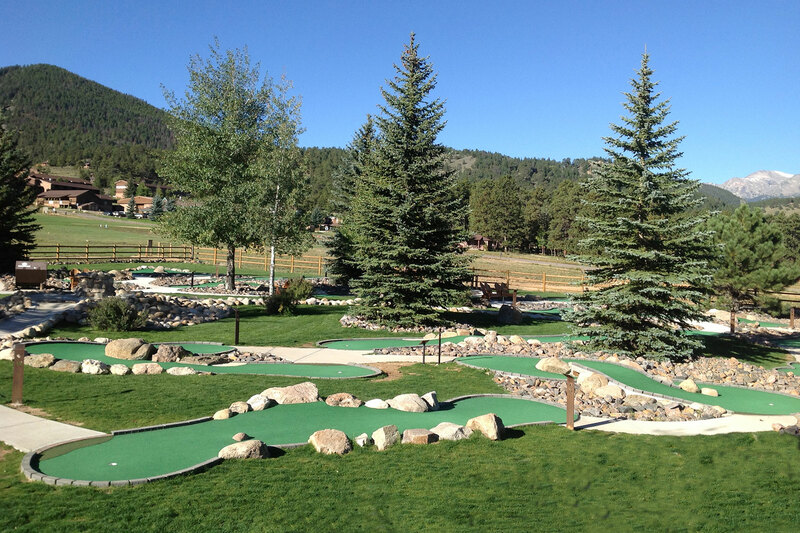 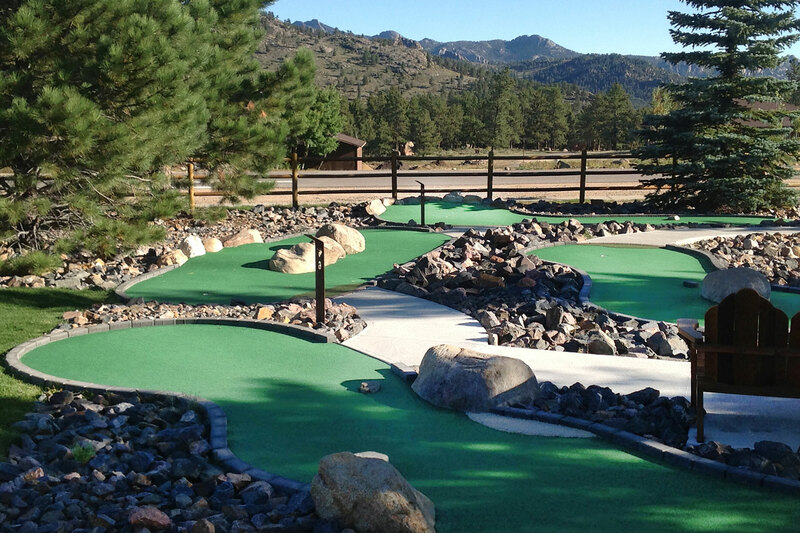 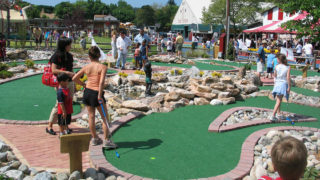 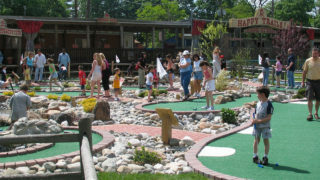 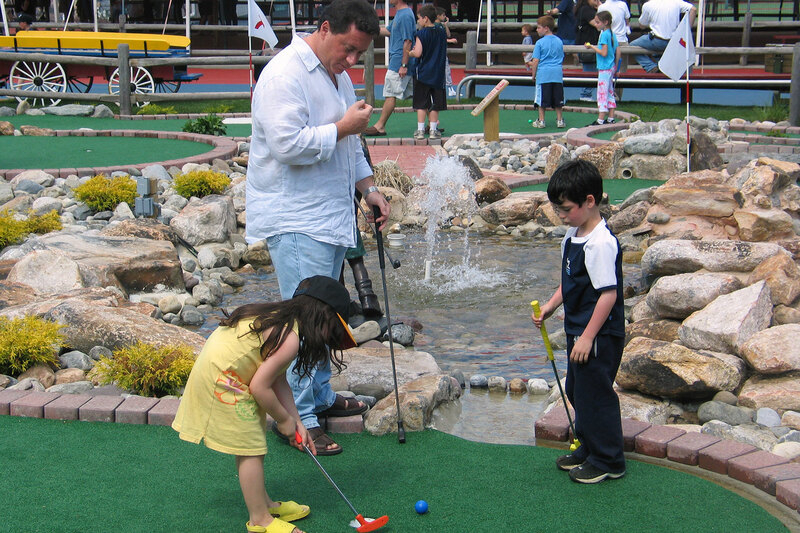 We’ve been building adventure-style mini-golf courses since 1999. 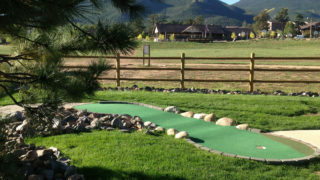 Our design approach is simple — we center around your budget range and the unique features available from your location. 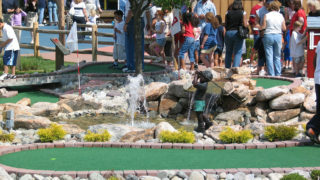 With this tried and true approach we’ve overseen extremely successful miniature golf projects that emerged from a small footprint within limited space. 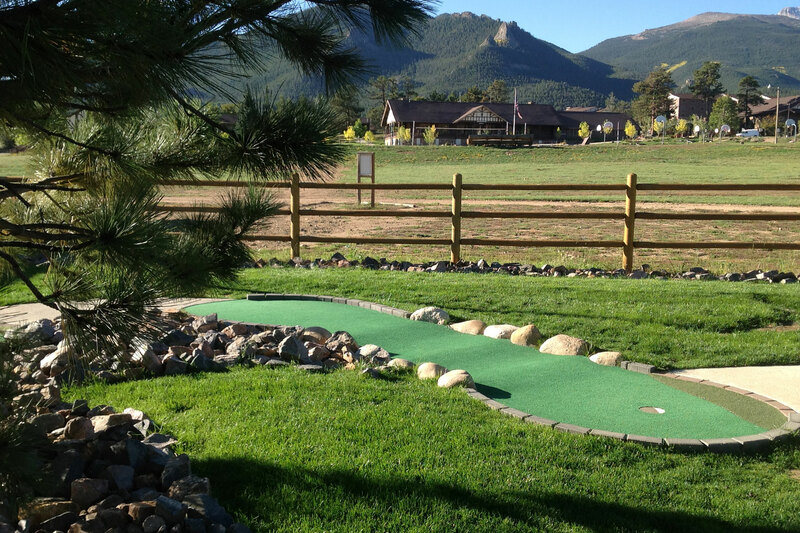 Scroll down to see our work come to life! 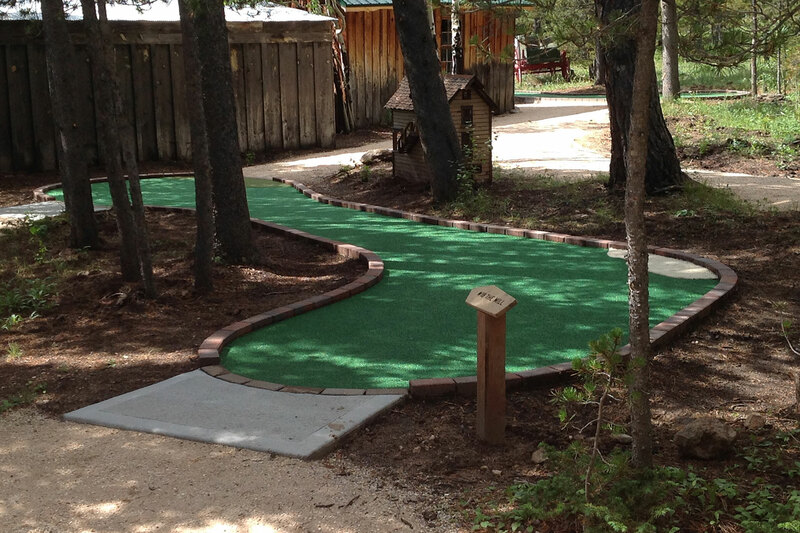 We take it back to nature for maximum fun. 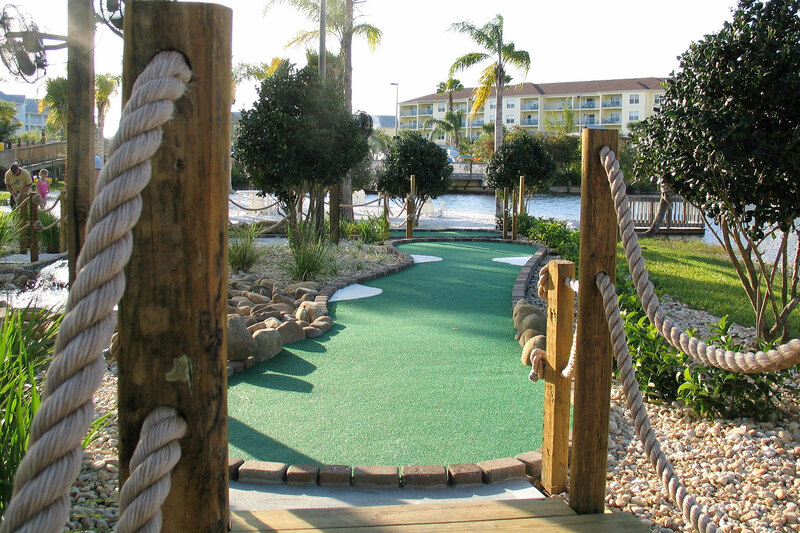 From native rock and eye-catching water features comes an aesthetically pleasing, back-to-nature amenity designed with your environment and budget in mind. 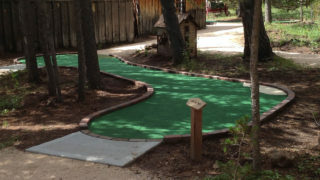 Our ADA-compliant course designs are both fun and challenging, featuring unique border applications to keep the ball in play and carpet repairs to a minimum — all while remaining easily drivable for wheelchairs. 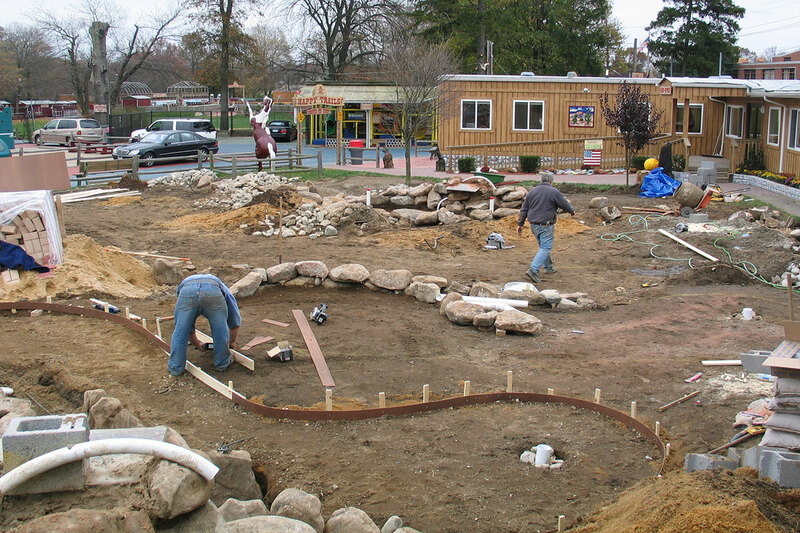 Working with local landscapers we engineer a unique look and feel, year to year, with annual re-plantings. 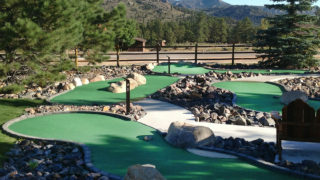 The result is just naturally fun!